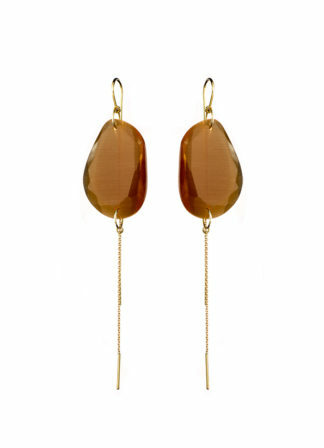 Large earrings that brighten up any outfit. 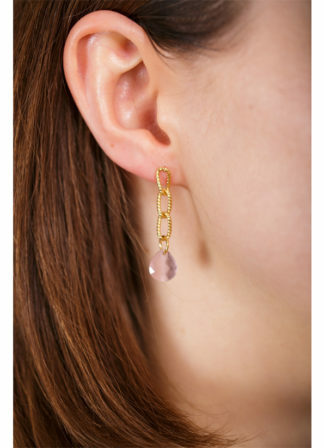 Order one earring as a statement piece or a pair as eye-catchers! Chain fastening for pierced ears.